Pro Torque Tools offers electronic torque testers and digital torque analyzers online at low prices. 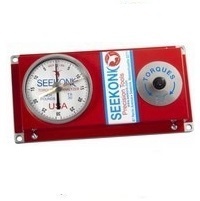 There are 3 things to consider when buying a torque wrench calibration tester: 1. Accuracy 2. Range 3. Circuitry. 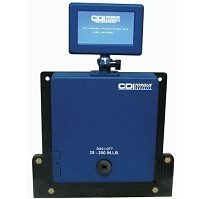 We carry digital torque testers and analog torque testers from leading manufactures like CDI & Williams by Snap-On Industrial Brands, Seekonk, Precision Instruments, and Norbar. 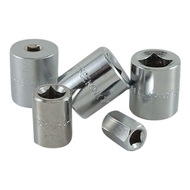 We carry top brands, so you are sure to buy a high quality torque tester. All Electronic and Manual Torque Testers & Torque Wrench Analyzers come with a Certificate of Calibration, traceable to N.I.S.T. from the manufacturer.